Rose garden in the grounds of Broadgreen House. Established in 1968 and contains 3000 plants of over 600 varieties. 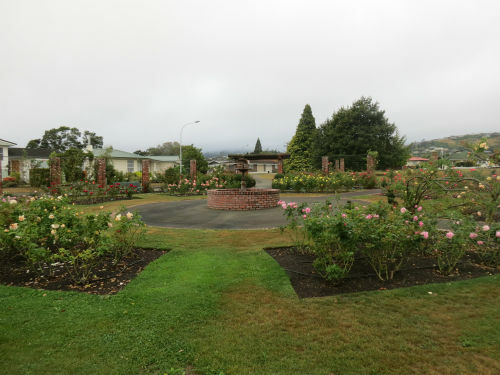 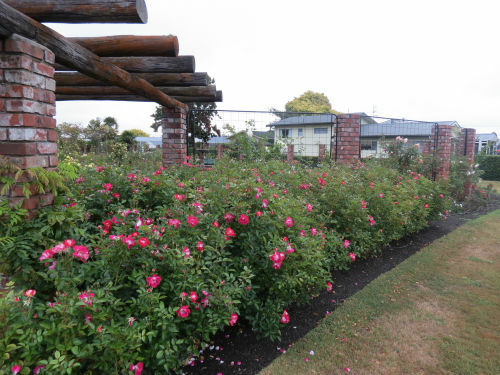 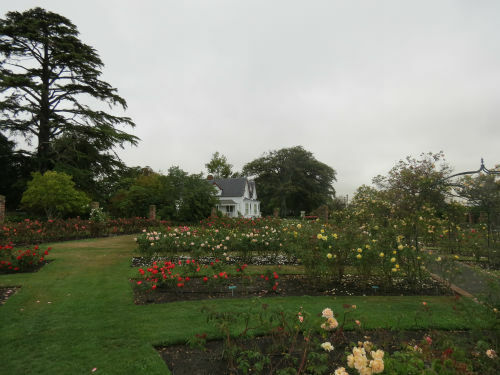 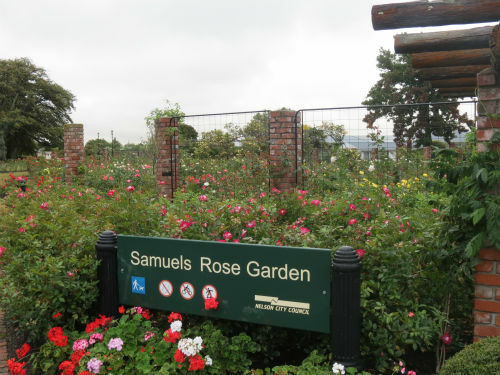 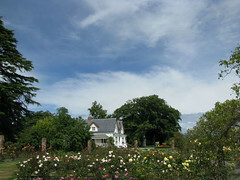 It includes old and modern roses displayed in a formal garden. 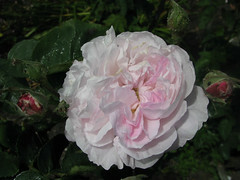 At the rear of the house grows the “Slater’s Crimson China’ rose. 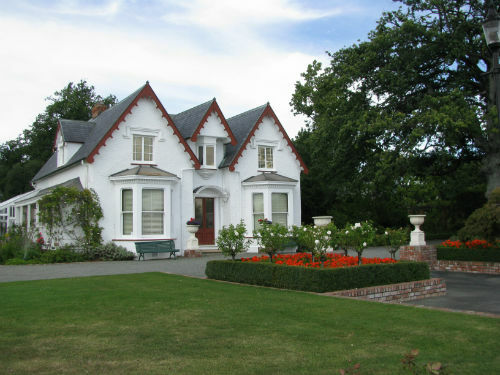 Broadgreen house was a typical gentleman’s residence built in 1855. It has been faithfully restored and furnished and is now a museum. We recently visited Wakefield and discovered a sensational rose outside the Village Gallery- dark velvety red with a fragrance to die for. 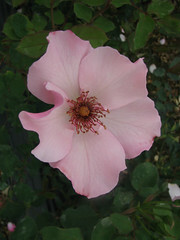 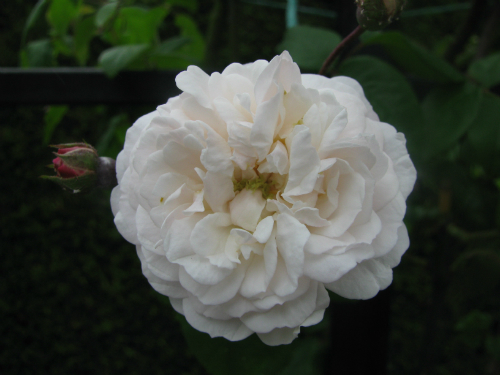 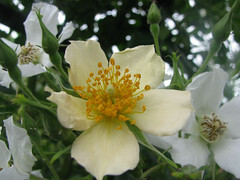 It is a climber and quite thorny. 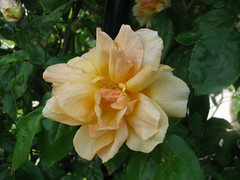 The owner of the premises does not know the name of this rose. 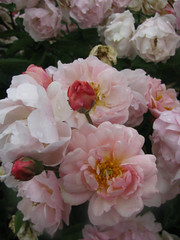 My search suggests Papa Meilland ,but I don’t know roses at all.